Hello, gentle readers! Is anyone else surprised by how fast February is flying by? Seems the older I get, the faster the years pass. I don’t remember this speed when I was younger….I do recall the school year seeming to last forever! So much has happened since I last posted. As you know, the Glendale Chocolate Affaire happened last weekend and it was wonderful. Such a pleasure to meet new readers (and returning ones as well) and spend time with the other authors. Even the weather smiled on us. And yes, I came up with an idea for another story (I know. I was just innocently sitting there and boom! There it was! A voice in my head telling me her story!). I’m trying something new on the writing front. In the past, whenever I came up with an idea (usually while I was in the middle of working on another story), I jotted a few notes then went back to the main project I was working on. Now though, I’m working on both simultaneously! It’s a little different, but I’m trying really hard to see if I can do it. I can certainly read two stories at once (or three or four), but writing two is a challenge! Big news! The job search is over and I have joined the ranks of the gainfully employed once again. This is excellent news. Yes, I enjoyed my time at home (maybe a little too much). It was a much needed break and I was able accomplish quite a bit. The only one not happy about this turn of events is my dog (and maybe the DH, but I’m not quite sure)! 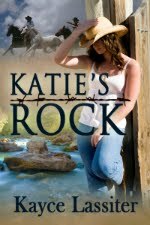 And last, but not least, a little shameless promotion. 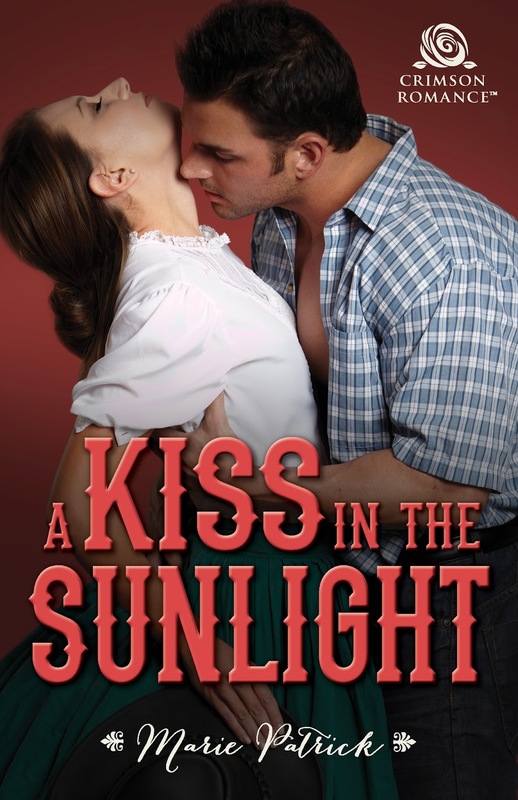 My novel, A Kiss in the Sunlight, is scheduled to release on Monday, February 26! I’m so excited. 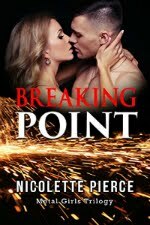 This story wraps up the MacDermott Brothers trilogy with humor and heart and I hope you all enjoy reading Teague and Ryleigh’s story!